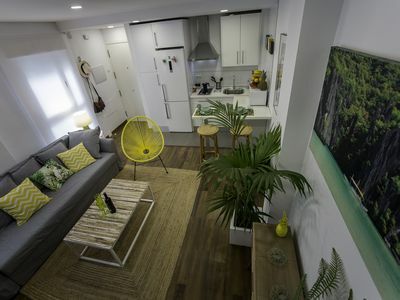 Loft apartment on a second floor. 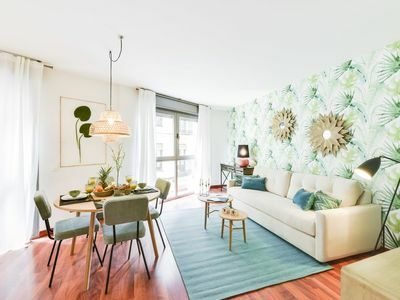 Very well located: The Turia Park is around the corner, it takes 15 minutes' walk to the old city centre you can walk to the Bioparc and the Parque de Cabecera. 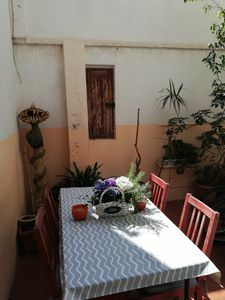 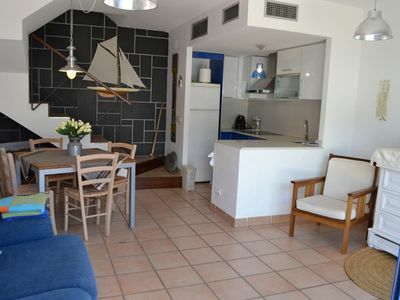 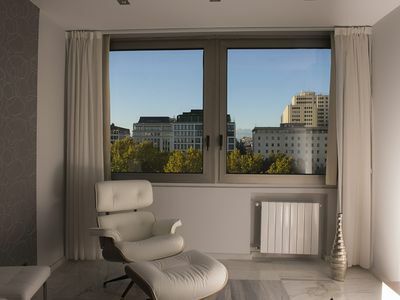 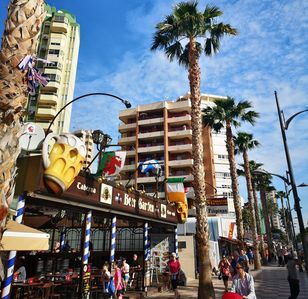 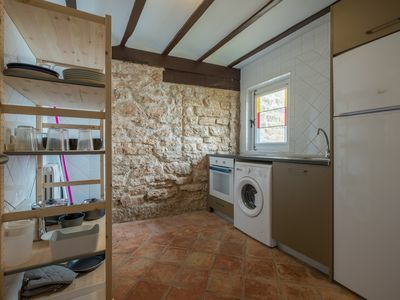 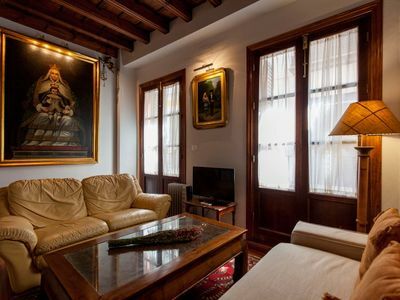 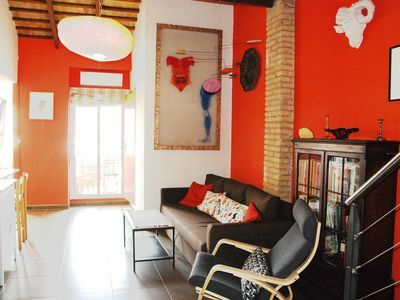 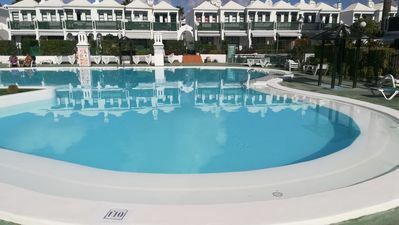 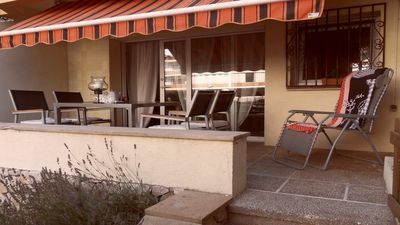 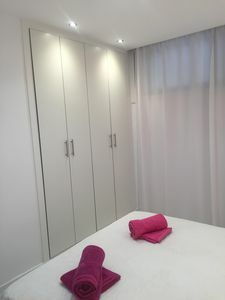 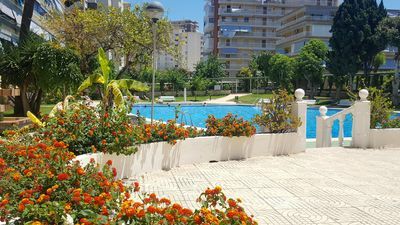 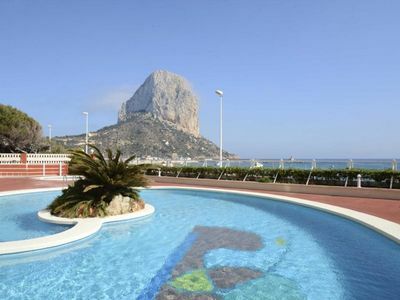 Perfect for couples and families who want a stay in a real Spanish neighbourhood as well as having good tube or bus connections to all the tourist attractions of Valencia. 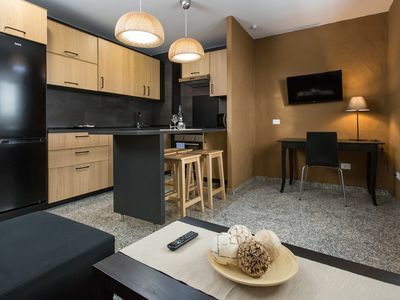 The apartment is very spacious with high ceilings, there is a bedroom with a double bed, walk-in wardrobe and a desk, a large living/dining room with a new American kitchen, a bathroom and two balconies, one to the street and one to the back of the property. 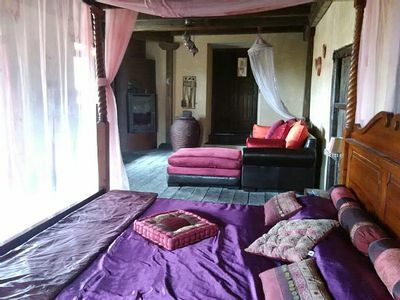 The stairs in the living room take you to a private mezzanine in the living room with another double bed. 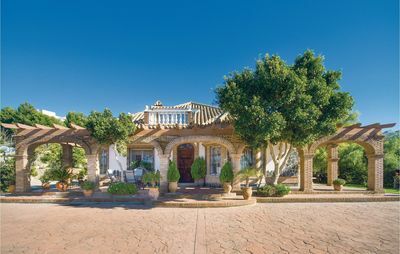 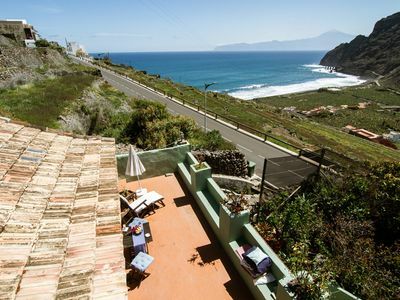 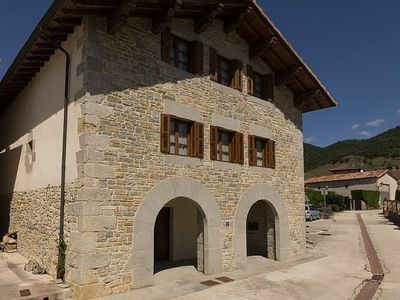 102.02-House placed in the center at Sol de l'Engirol Street.